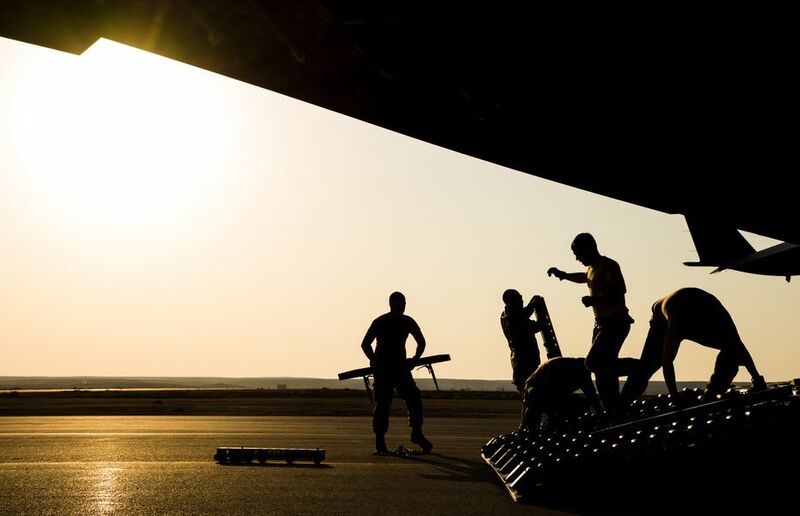 We offer civilian airlift and specialist cargo solutions for military clients across the world. Mission-critical airlift when you need it. Anglo European provide sensitive air support using civilian aircraft to deliver troops safely to their destination or staging points for onward transfer via military transports. Your personnel will enjoy civilian comfort, with military precision. Different missions require different solutions. 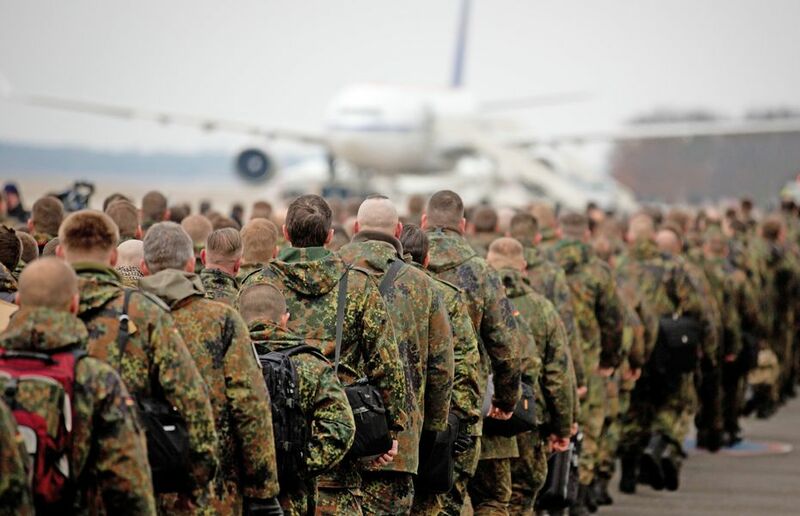 Whether you need to transport a whole regiment or require a tailored solution for high-ranking personnel, Anglo European can source and deliver an aircraft that meets your requirements, ensuring all necessary licences and overflight permits are obtained for even the most challenging of routes. We can move your cargo to any location on the planet. Our partner airlines can carry your non-standard, outsized or fragile cargo to licensed airports, dirt strips and even ice runways. With access to every type of cargo aircraft on the market, including the Antonov AN-225, we can arrange transport of firearms, munitions, explosives and vehicles. We take care of the paperwork. 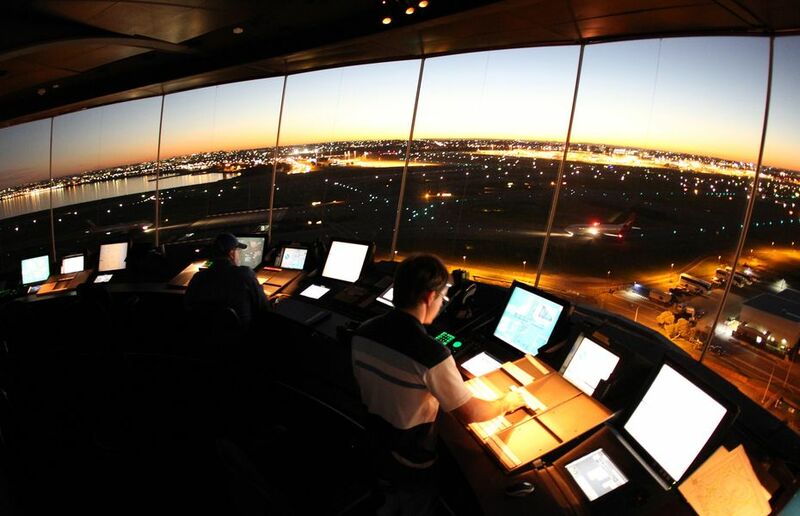 Defence flight operations are notoriously challenging, dangerous and require expert flight planning and diligence to obtain all overflight permits, diplomatic clearances and landing permissions. We work with some of the world's most experienced flight support agencies to ensure all permits are procured in a timely manner. Whether you need to fly personnel, cargo or dangerious goods we can arrange effective solutions for grooup sizes of 50 to 500, or more. As with civilian air charter, our military solutions are no different in terms of airport, aircraft, schedule and seating flexibiity. Permits and charter capacity to most destinations can be arranged very quickly to remedy unexpected scheduling gaps and availability conflicts. 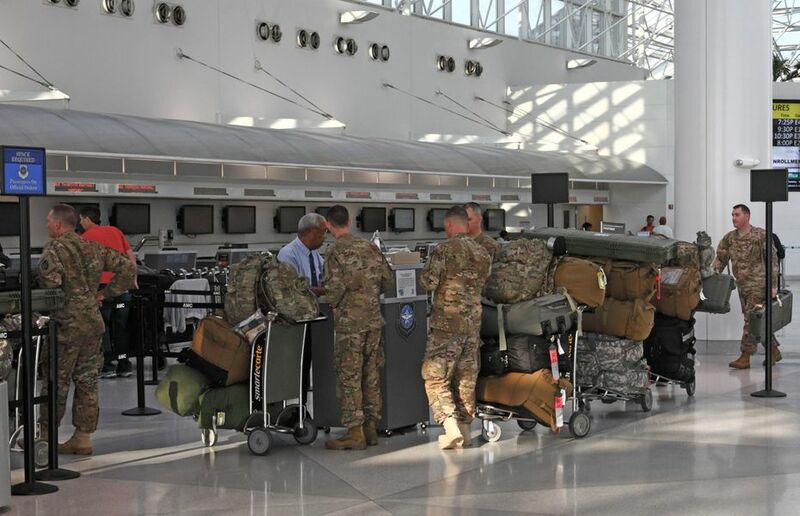 Your troops will enjoy the same comforts they would expect from a regular scheduled flight, ensuring they're fresh and ready for duty. If you would like further information on the range of civilian charter solutions available to military clients, please get in touch. Talk to our team to discuss your exact requirements and how we can help. Enter your flight itinerary, press send and we'll start work. Great choice if you have a complex schedule or need cargo assistance.